FINAL RELEASE! Only 6 Luxury Homes remain in Richmond Hill's most sought after community. 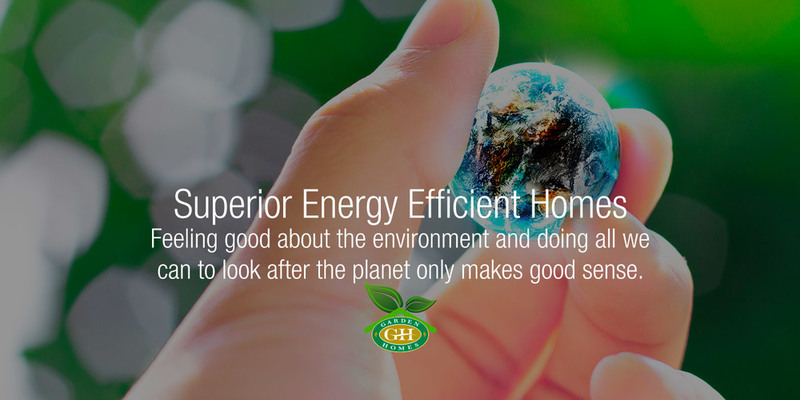 A SUPERIOR ENERGY EFFICIENT HOME! Feeling good about the environment and doing all we can to look after the planet only makes good sense. Garden Homes prides itself on the exceptional value of old world craftsmanship that goes into each and every luxury home they build. that each home they build is a reflection of their extraordinary competency and expertise. You can trust Garden Homes to build your new home.